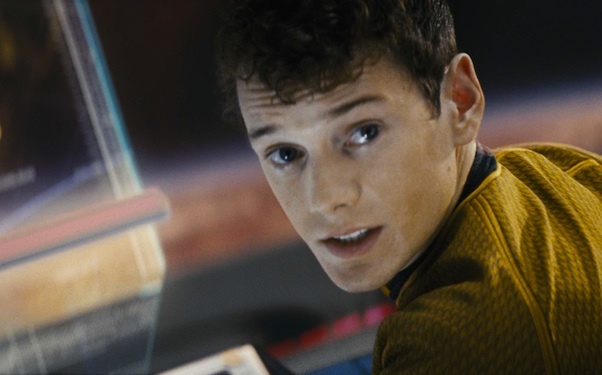 Personally, I’ll remember him best as Chekov in the rebooted ‘Star Trek‘ franchise. He was a genuine Russian playing a genuine Russian. The context of the character at the time of the ‘Star Trek‘ is mostly lost on this generation of fans, but that doesn’t matter; he brought his youth, vibrance, and over-embellishment of his heritage without being a caricature, providing a new take on Walter Koenig’s old favorite. ‘Star Trek: Beyond‘ is in theaters July 22nd this year, and I can imagine its critical reception will be met with some melancholy given the untimely passing of one of the main crew. There’s a part of me that hopes, after ‘Beyond,’ that producers don’t replace Chekov. He earned that seat. ‘Star Trek’ & film history should let him have it. « It’s been a few days!